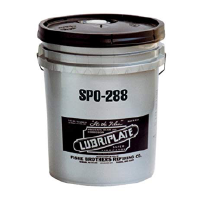 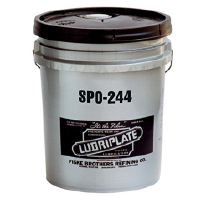 This multi-purpose grease has a wide operating temperature range for variety of applications. 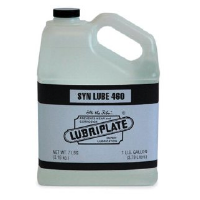 Both work well in centralized and automatic lubricating systems. 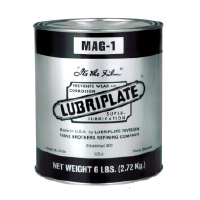 MAG-00 is a semi-fluid type grease that can also be used effectively in leaking gearboxes.